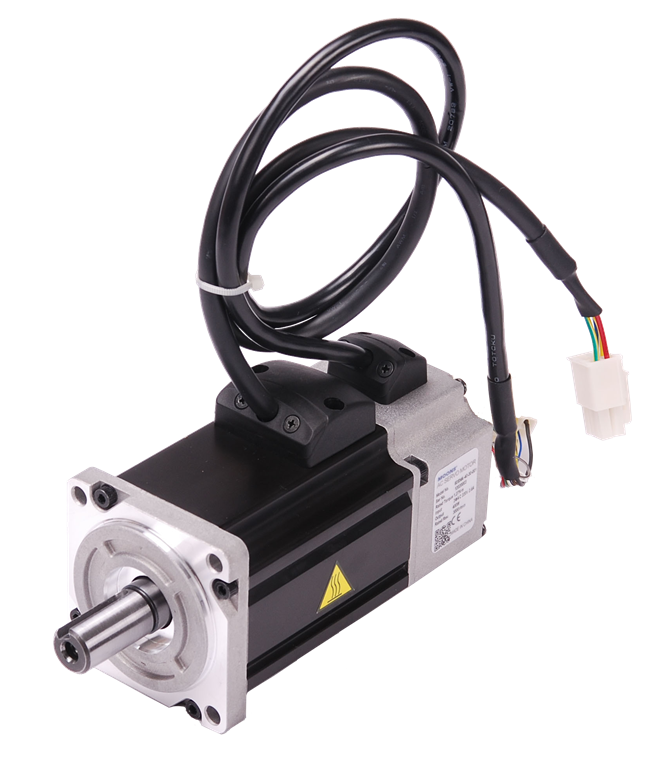 High performance brushless AC servo motor. Standard configuration includes high-resolution, incremental encoder feedback. This motor is UL Recognized in the US and Canada, file no. E472271.